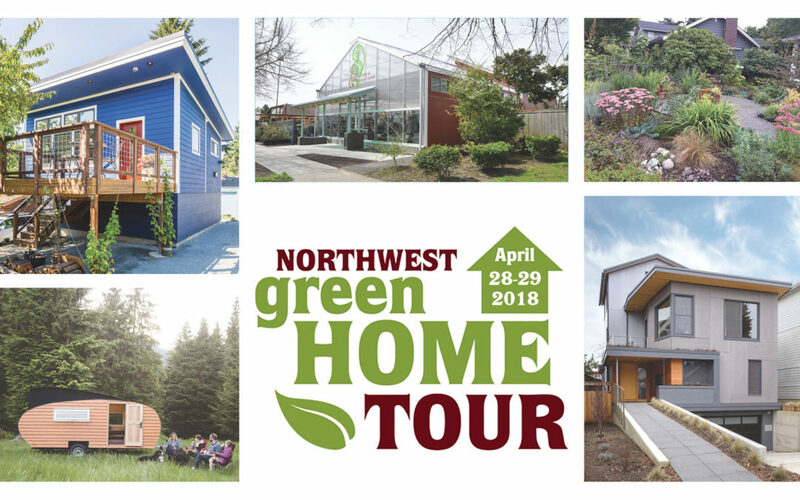 The 2018 NW Green Home Tour is right around the corner: April 28 – April 29, 2018. And this year’s tour is shaping up to be better than ever! For the 8th out of 8 years Mighty House is excited to be showcasing a project on the tour. Our DADU With A View in Ravenna is currently in progress, but will be finished very soon! 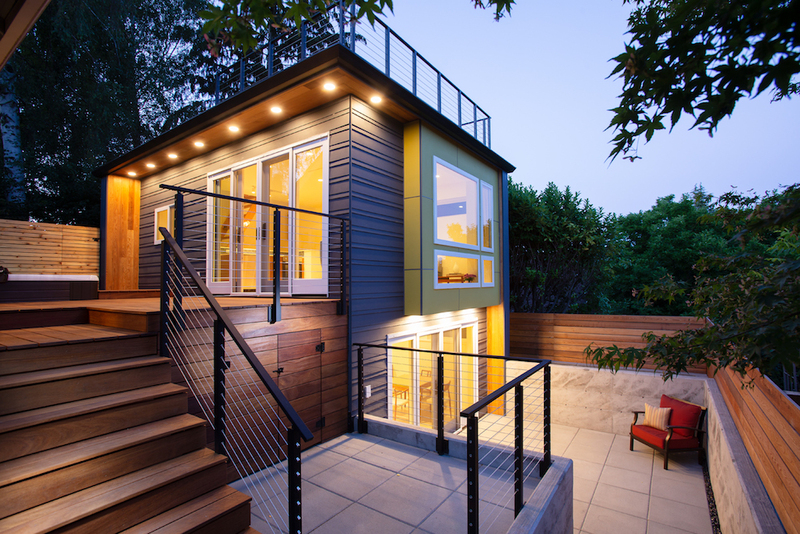 This innovative 2+ story DADU is green-roof ready and is pending Built Green 5 Star certification. Get your tickets here. Important note: our project will only be open on Sunday April 29! 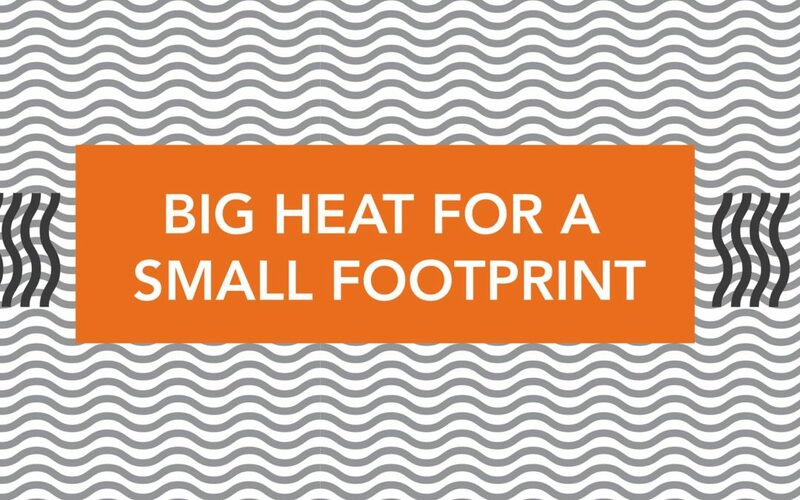 Designed by Living Shelter Architects, this project includes super energy-efficient building solutions with an emphasis on healthy finishes for superb indoor air quality. 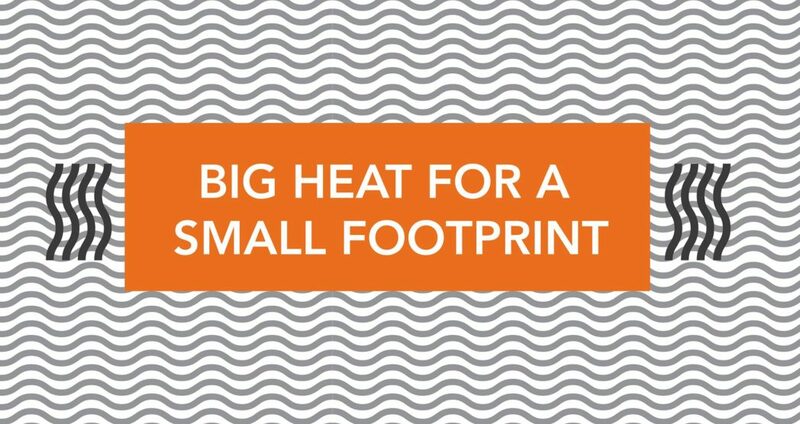 Here are a few of the features we’re most excited about: Insulated concrete forms (ICFs), insulating foam glass gravel, wood-fiber exterior insulation and wool interior insulation, a passive HRV system and infrared radiant heating. Bamboo floors, no-VOC paints, and locally produced cabinetry add to the project’s overall health and sustainability. The DADU will also have a green roof ready area above the second floor! Our project will be open Sunday April 29 ONLY! Shout outs to Dunn Lumber, 475 Building Supply, Mighty Energy Solutions, Windows Doors & More and all our trades partners for working hard to make this project flow with ease. See you there!